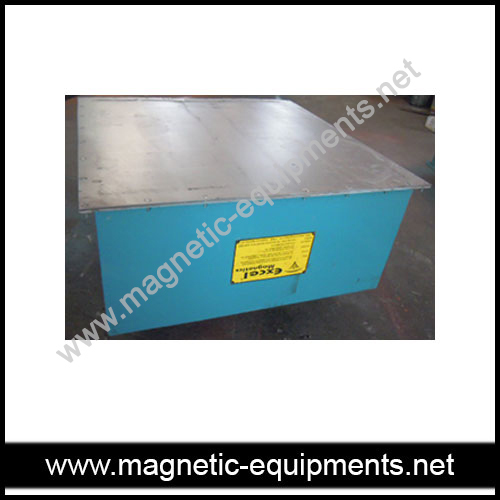 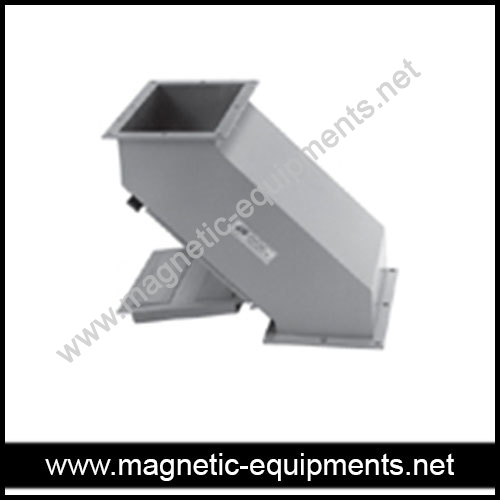 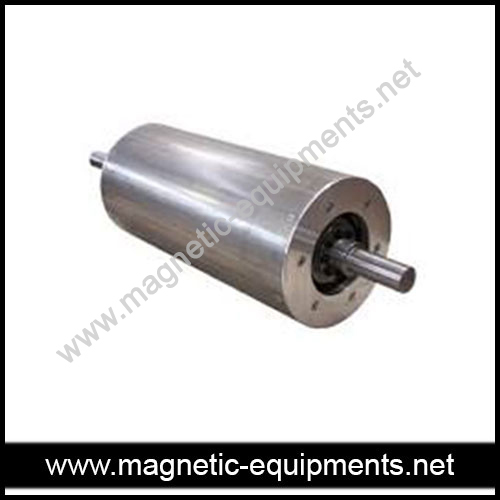 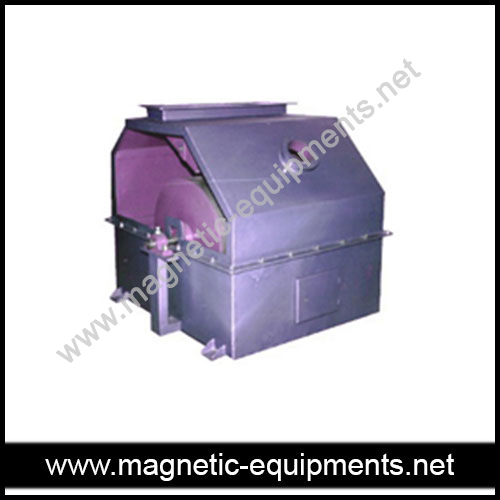 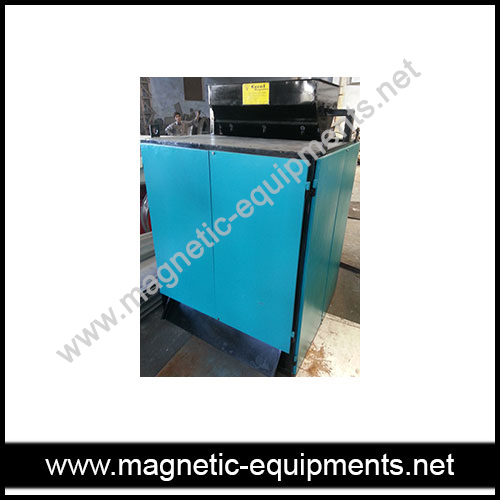 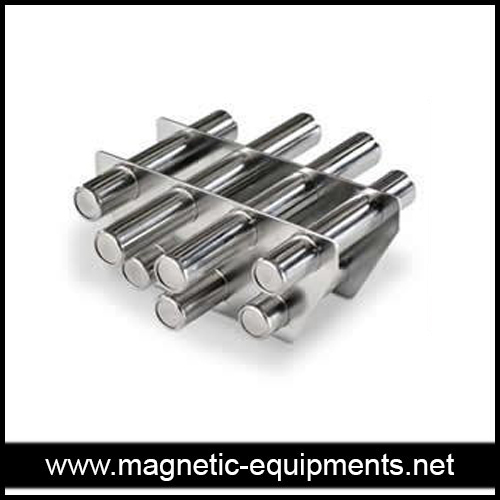 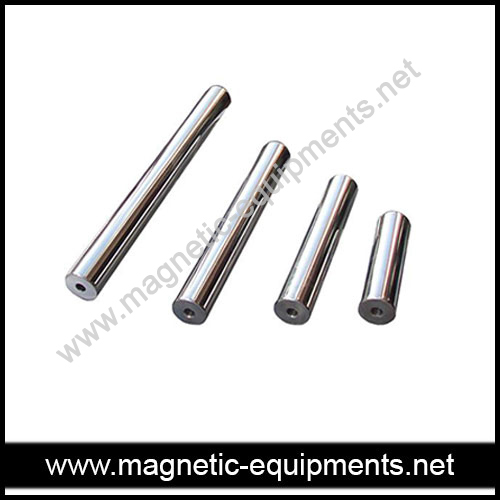 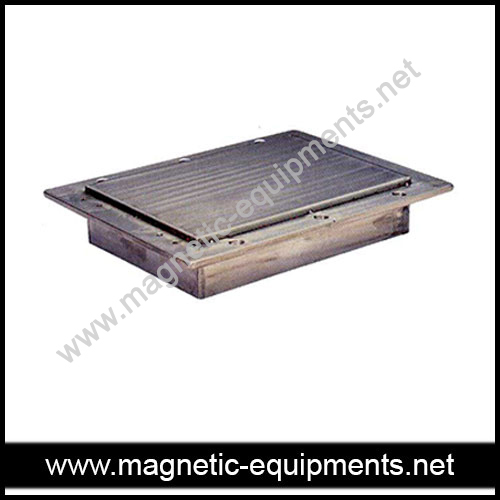 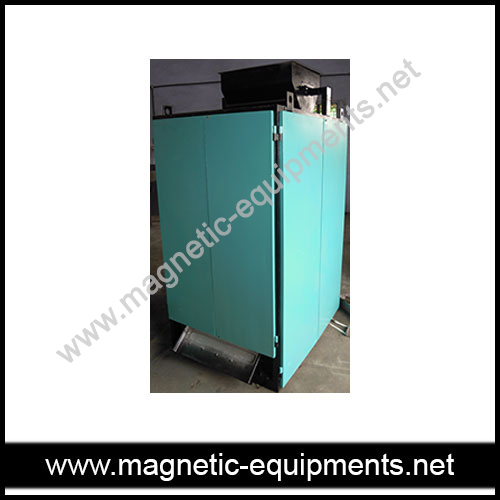 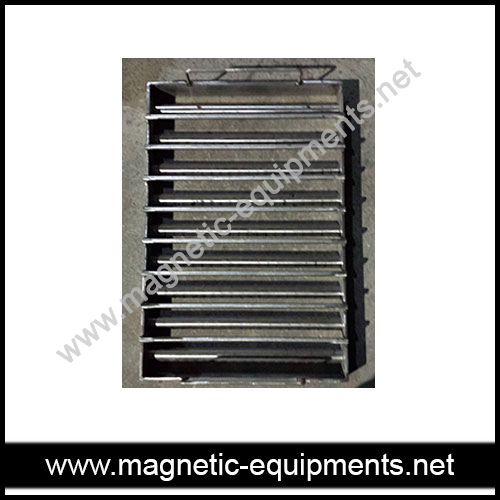 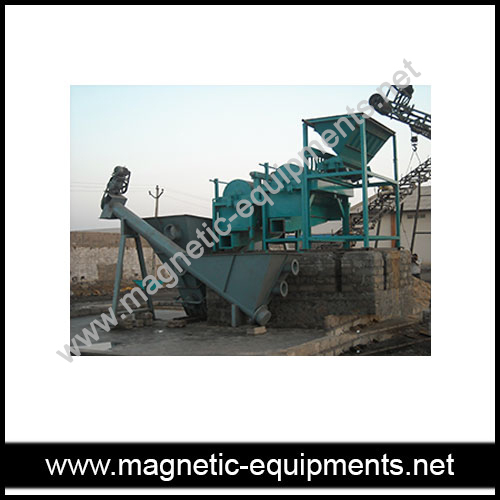 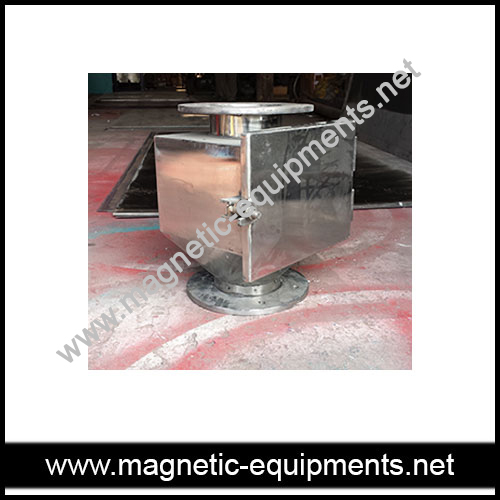 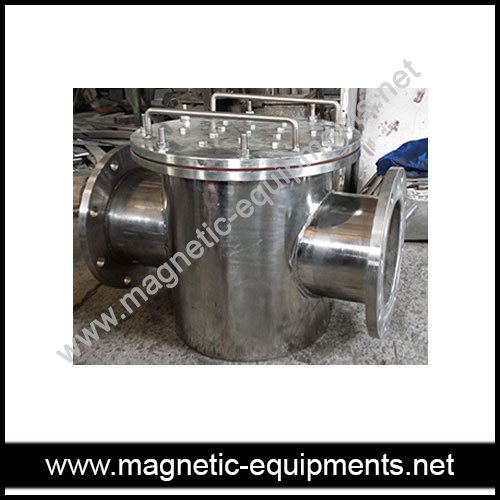 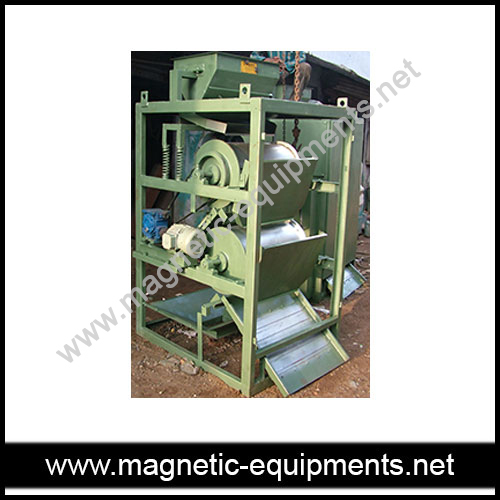 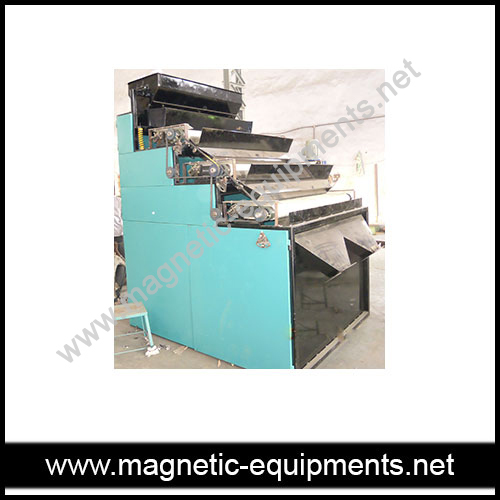 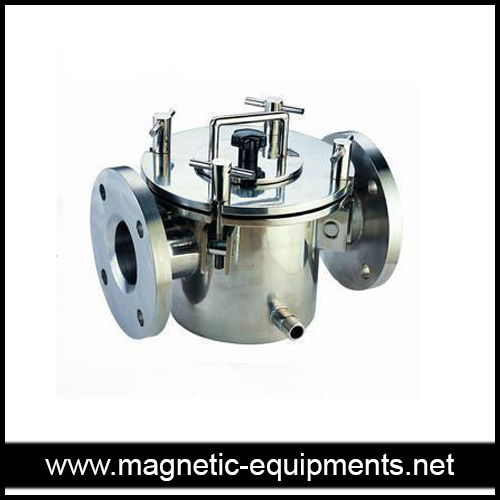 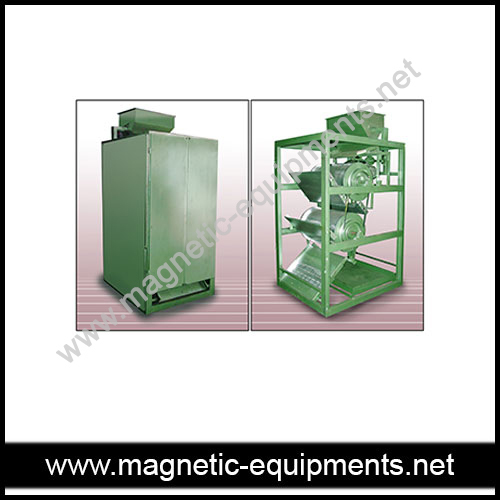 We are considered as the chief manufacturer and exporter of magnetic equipments. 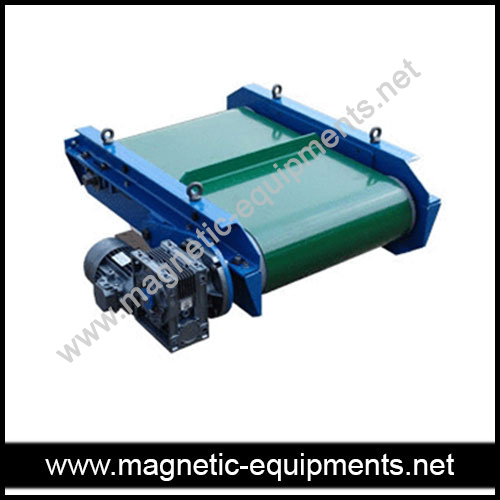 We provide effective range of magnetic equipments like channel magnet, funnel magnet, hump magnet, pipe line magnet, inline magnetic separator, rare earth rod, wet drum magnetic separator and many more equipments. 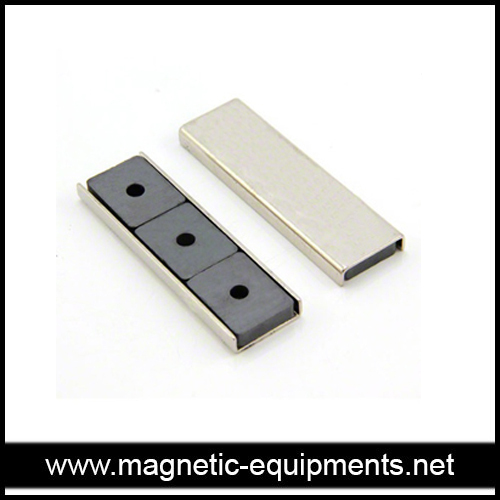 We work closely with our clients to offer precise product. 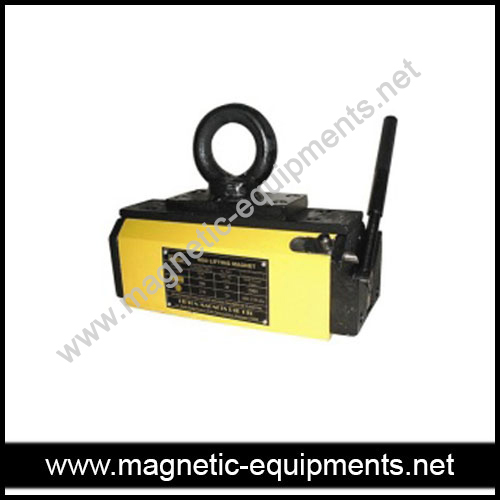 We also offer customized equipments for the realistic requirements.